After 25 years as a gastroenterologist with Northwest Permanente and 3 years as Ethics Director, I retired to become President of a nonprofit corporation that trains physicians in North America and Europe to diagnose and treat patients with medically unexplained symptoms. These patients suffer from psychosocial stresses they don’t fully recognize. Evaluating them requires empathy that is deepened by encounters with other cultures on their home ground. 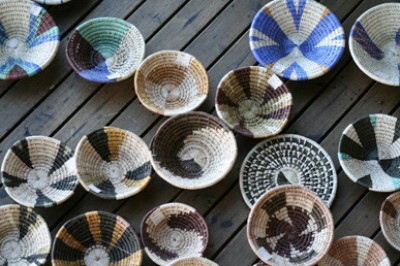 These baskets were made by people who have lived in Botswana for thousands of generations.